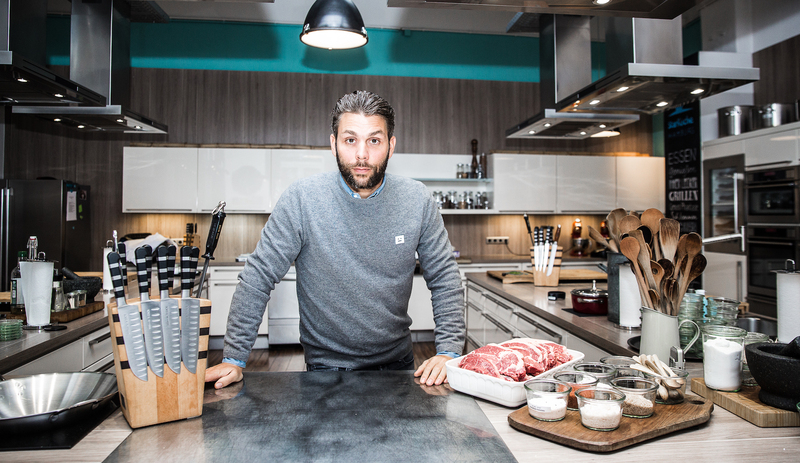 Young, talented and successful: Hannes Schröder (36) – the current star of Hamburg’s gastronomic scene! During the past five years, the high-skilled chef has already opened four own restaurants. His focus: seasonal and regional cuisine, which simply tastes good. Schröder’s first restaurant „Küchenfreunde“ is located in Hamburg’s „Grindelviertel“ and markes the start of a triumphant advance across the culinary scene of the Hanseatic City. It was followed by the eponymous restaurant in Lehmweg street and by his second gastronomic concept „Was wir wirklich LIEBEN“ with two branches in the city. Most recently Hannes launched the „Botanic District“ in October 2017, a bar with special highballs, a fine selection of wine and selected dishes such as Bowls and Burgers. For 2018, Hannes Schröder is projecting the release of his first cookbook. Additionally he is already developing new gastronomy concepts. hesse and hallermann PR supports Hannes Schröder since October 2017 as PR agency in every requests.